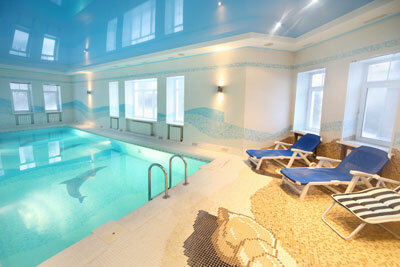 Some of the best leisure facilities available can be obtained by booking a break on a holiday park. The larger a company, the more it can afford to invest in the activities that holidaymakers ask for. Most holiday parks have a swimming pool at the very least, the best will have a complete leisure centre of its own that features a gym, steam rooms, saunas, games courts and Jacuzzi. One would also expect a children's adventure playground, and possibly soft-play areas and outdoor games such as swingball, netball, football field and perhaps a trampoline. Holiday parks vary immensely in terms of quality and budget. It is possible to stay in budget priced accommodation that includes caravans, all the way up to luxury 5 star elegant cottages and apartments. For example, there is a real treasure not far from the Eden Project in Cornwall that offers all the very best of a country cottage experience in a rural village in Cornwall. Staying in a holiday park is suitable for people who do not mind other holidaymakers around and are happy to share the facilities with strangers. There will be people, especially families with young children who welcome the presence of other people and the instant new friends that their children can play with. Accommodation in a holiday park is often very good value when compared with independent holiday cottages with similar facilities. People often like to stay in accommodation that meets their lifestyles and where they are likley to commune with others of a similar social standing. Most of the holiday complexes features some sort of grading or Tourist Board assessment but it is generaly possible to obtain na accurate impression from their own websites, from the photographs and language used. Where are the best holiday cottage complexes ? 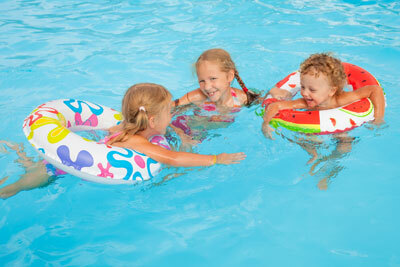 Invariably, holiday complexes and parks are built in highly popular UK tourist destinations. All of the national parks have holiday complexes in them or on the outskirts, there are cottage complexes and pine lodge holiday parks around the lakes in Cumbria, close to the Peak District, Yorkshire Dales and Brecon Beacons. Seaside towns and cities and towns popular with tourists are the same.